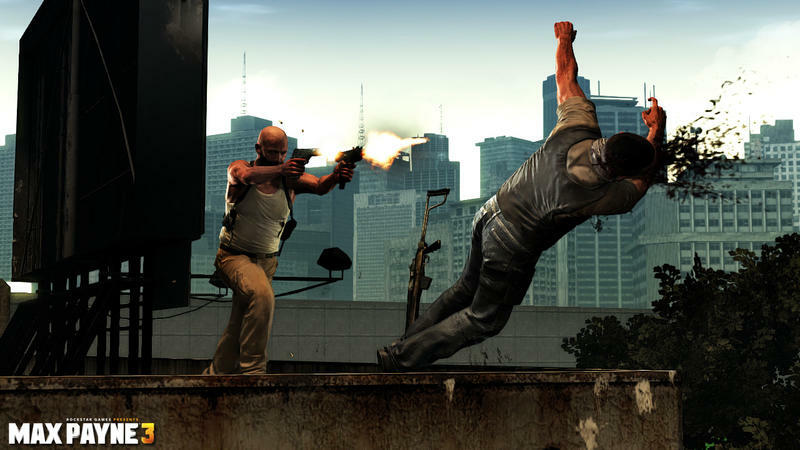 Max Payne 3 was originally to be developed by the series’ creators, Remedy Entertainment. 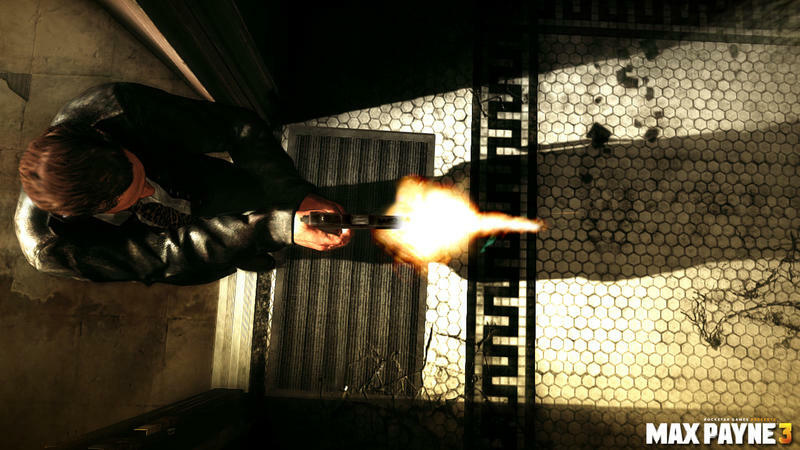 Remedy moved away from the project and stepped towards working on Alan Wake. 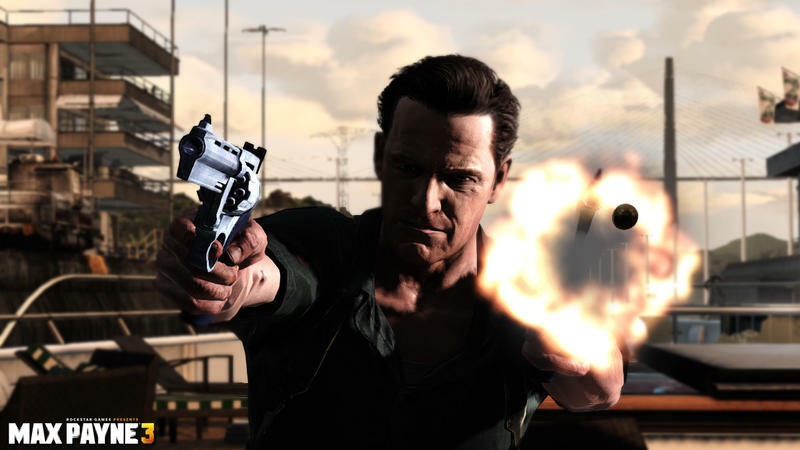 Max Payne was picked up by Take-Two and Rockstar. 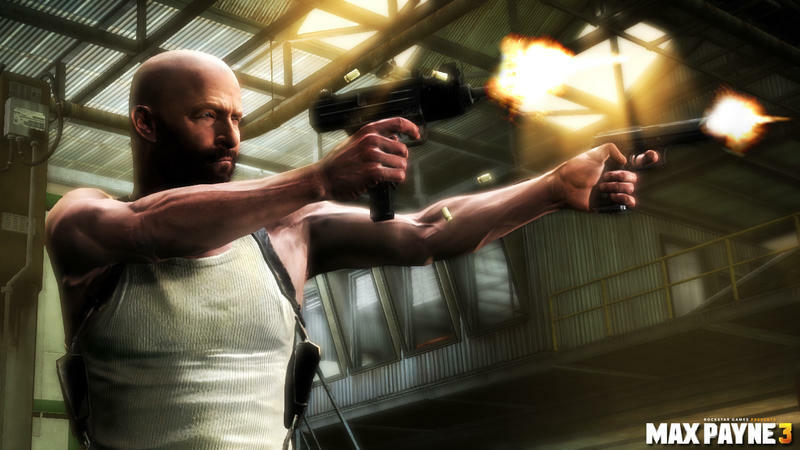 Rockstar and Take-Two initially slated Max Payne 3 for release in late 2009; however, the game has since been pushed back several times in order to receive more development time. These screenshots, along with a recent trailer and some other tiny news, are a large part of Rockstar’s effort to have this title resurface in discussion. 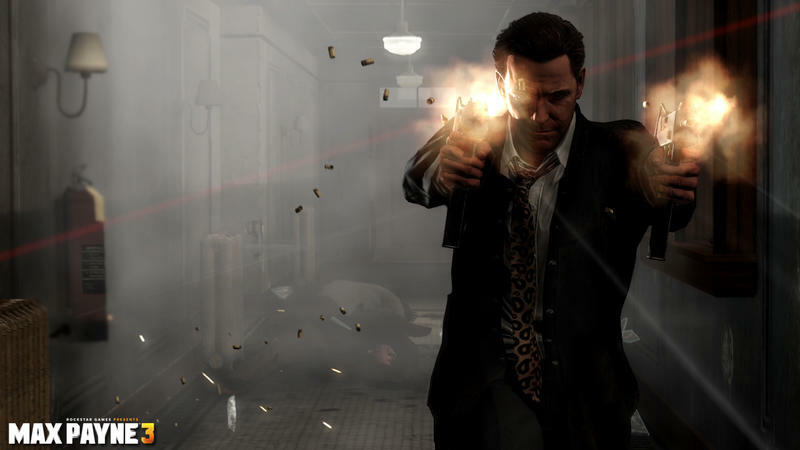 Given the delays and time since announcement, Max Payne 3 had all but fallen off the radar. 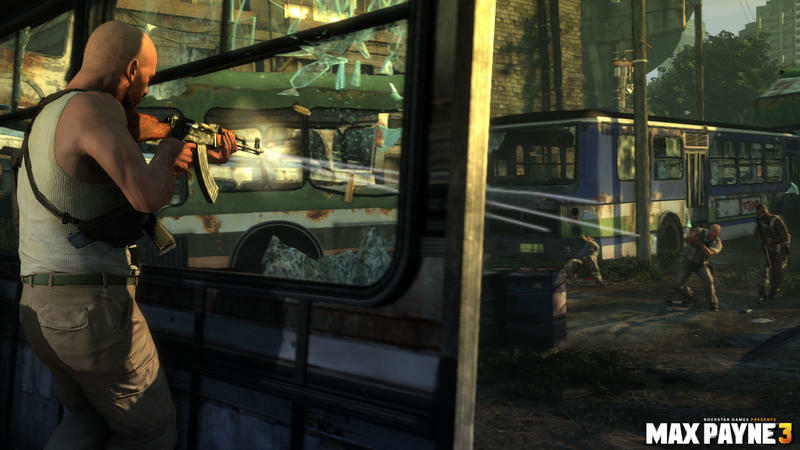 Hopefully, Rockstar has our attention again. Absolutely. 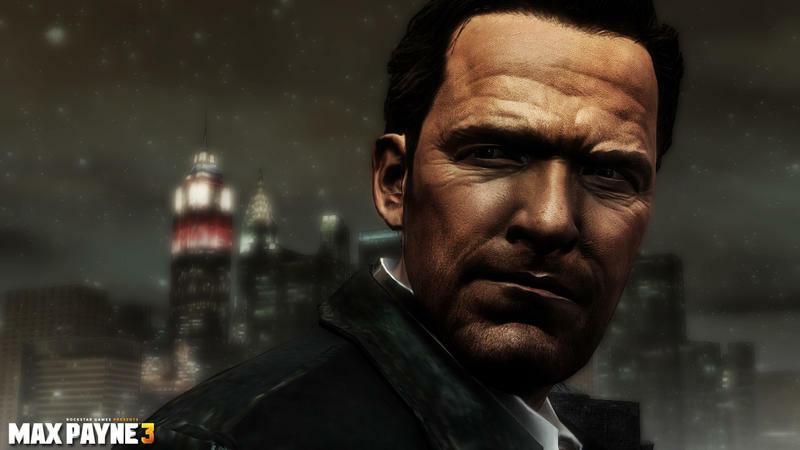 We would say it’s not entirely necessary to have played the first two games – obviously you would know more about Max as a character if you had done, but it is no way obligatory. 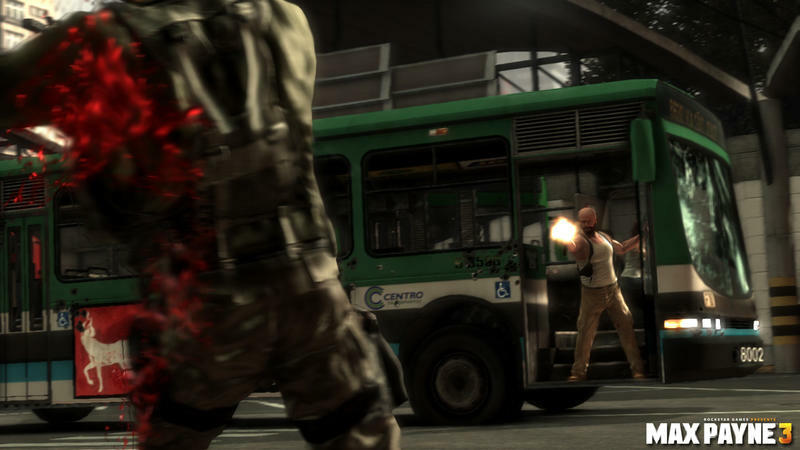 Max Payne 3 will be at New York Comic Con in Rockstar’s booth, so fans can likely expect several different previews and write-ups focused on the game and its current state after that weekend expires. 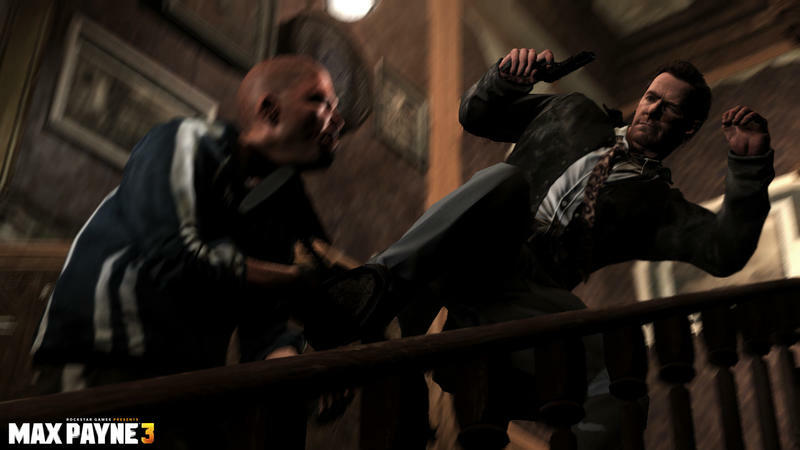 This Rockstar rebirth is set to release on the Xbox 360, PlayStation 3 and PC platforms in March of 2012.